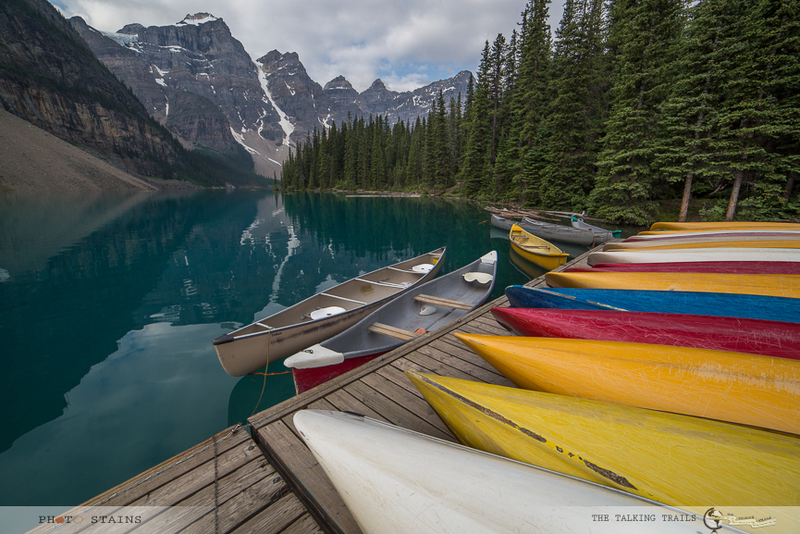 While Italy has Rome , Canada has Banff National Park. A nature’s playground with views so incredible that anything Romans ever constructed does not even come closer to the beauty of this park. To give you guys a little background, I was turning 30 and I wanted to see the best of nature that I could have ever imagined. Voila ! I wished and my travel partner a.k.a my husband made my wish come true by planning this incredible trip to Canadian Rockies. Needless to say , it was the most incredible day as I woke up to majestic sunrise over Lake Moraine and ended up my day by cutting cake at lake Minnewanka while enjoying true reflections of Mount Rundle. Wait! Am I rambling about my birthday again?? Long story short our trip to Canadian Rockies started from Banff National Park and that is why for me it is my first reason to have crush on Canada. For first timers , I will suggest to arrive in Calgary. Calgary has an international airport so it will be easy to find a flight if you are travelling internationally. From there you can rent a car and head west towards Banff National Park. You can also fly to Edmonton and drive south to Banff via Jasper. If you decide to drive down from Edmonton I will suggest to take Route 93 which is Icefield Parkway. There is no road as scenic as Icefield parway. That being said you will need to assign much more time for your journey as you will be making frequent stops to soak in nature’s beauty. But do’nt worry about it right now , I will have all details laid out for Icefield parkway in my next post. 1) If you plan to be in Canadian rockies for a week , assuming you will like to visit Yoho, Jasper and kootney, I will suggest to buy weekly or annual pass that will give access to all national parks. 2) Banff restaurants specialize in meat. For Vegetarians the options are not many and the ones you will get are expensive and moderately priced. I will advice to stock up the food from local grocery stores or cook yourself if your accommodation provides that facility. 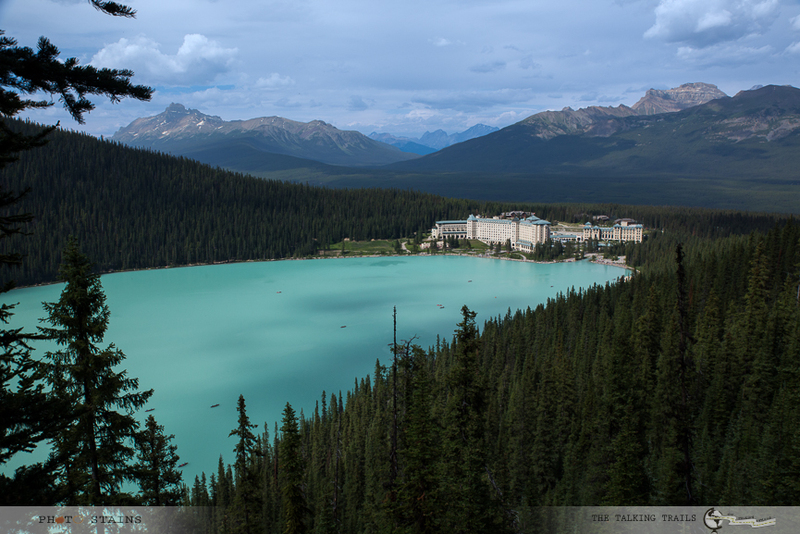 3) Lake Louise area in general is more expensive for any kind of thing than main Banff town. Try to buy all that you need from Banff where it is reasonably priced. 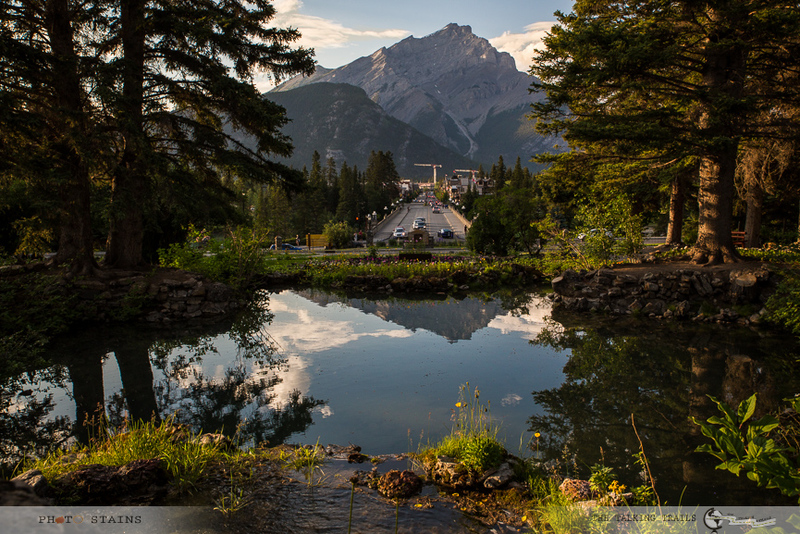 1) Banff Gondola : Banff Gondola or the Sulphur Mountain Gondola is located at the base of Sulphur Mountain. 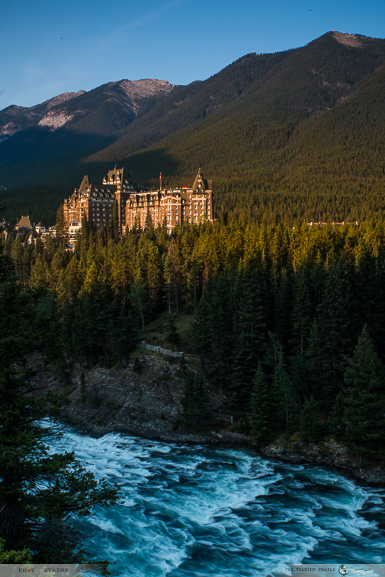 It is approximately 8 minutes ride in a four seater car that takes you to the top of sulphur mountain. These cars run continuously , however I will suggest to reach at the base before 11 am to avoid standing and waiting for your turn in huge lines. 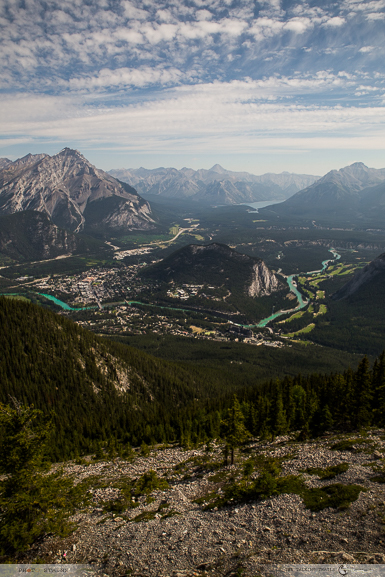 When you reach the top of Sulphur mountain , you get to enjoy 360 degree view of entire bow valley which is breathtaking. 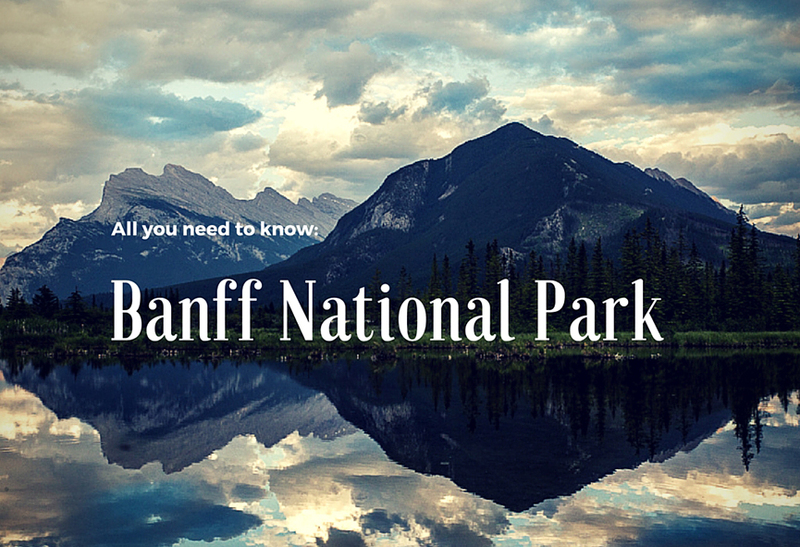 This is the only place from where you can see 6 mountain ranges of Banff National Park. There is a small boardwalk as well which will take you directly to the weather observatory and you can enjoy the view of Sanson’s peak as well. How long does it take? : 1-2 hrs including the gondola ride which is 8 mins one way. Cost ? : Adults(16+) – $39.95 , Children (6-15) – $19.95 , Children (below 6 ) – Free. Summer and Fall Special : After 6pm – Adults ($34.95), Children($14.95) .If you plan to do other cruises or guided hikes , there are some value packages available that might help saving some money. Amenities, Accessibility and Parking ? : The area has free parking but it gets pretty packed up after 11 am. Sulphur mountain base and Gondola ride are wheelchair accessible, however when you reach the summit there are a lot of stairs to reach to the observatory deck. At the base of Sulphur mountain there is a nice gift-shop and a starbucks .If youfeel hungry whilst you are at the top of mountain, there is a restaurant there as well. 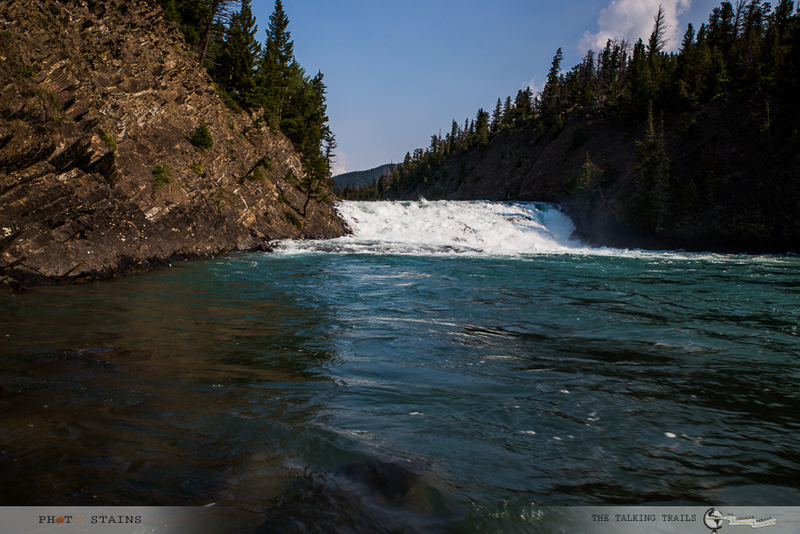 2) Bow Falls : Just 10 minutes drive from Banff town is located shallow but wide waterfall known as Bow Falls. You can walk along the trail by the side falls and enjoy scenery or join float tours and try water rafting. There are benches for picknicking so you can definitely enjoy an afternoon overlooking the falls. How long does it take? : 15-20 mins if you just see the falls . It will take a bit longer if you wish to walk the trail along the river. Amenities, Accessibility and Parking ? : The area has free parking and is wheelchair accessible. There are a numerous steps on the trail that goes along the river making the trail not very stroller or wheelchair friendly. 3) Surprise Corner : If you have ever seen one of those picture perfect postcards of Fairmont resort spiking high between pine trees, that is surprise corner. 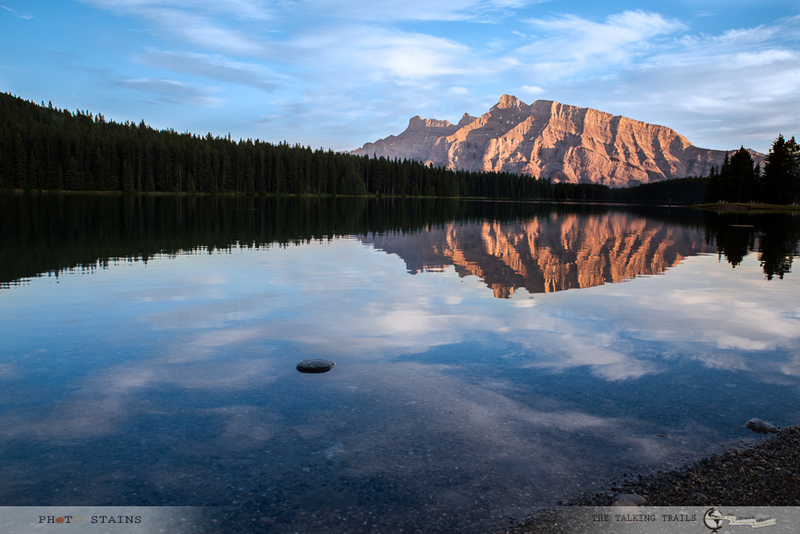 It is hardly a mile away from Banff town and its best if you visit this place during sunrise. Also Surprise corner is trail head of Hodoos trail and Bow River trail so you can venture out on any of the trails to explore the area more. How long does it take? : 15 -20 mins . But it will definitely take a lot longer if you decide to go on the trail. Amenities, Accessibility and Parking ? : The area has free parking and is wheelchair accessible. 4) Lake Minnewanka and Johnson lake: Located east of the Town of Banff, this lake combo makes for an entire day of outing. Needless to say that both the lakes are photographer’s paradise. They are “ALL in ONE” spot where you can do fishing, trailing, beach bumming , sightseeing, canoeing, boating, and even camping. 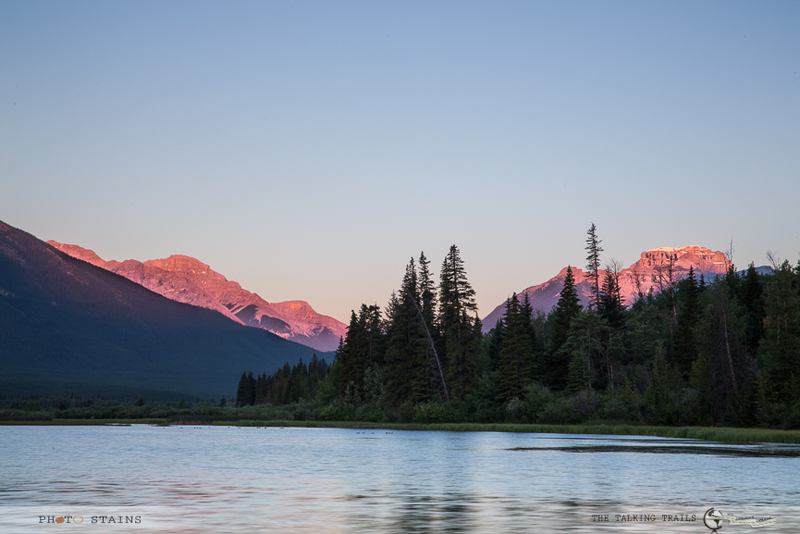 If you care to see beautiful sunsets, head straight to Lake Minnewanka . (Yes , I am Kanika and I approve this place 😉 ). For hiking lovers , lake Minnewanka is trail head for Aylmer lookout and pass trail(8 km) , Stewart canyon trail(3-4 km) and the mountainous C-Level cirque trail (4 km). How long does it take? : 20 -30 mins if you just see the lake and walk a little bit around . It will take much longer if you wish to walk one of the trails listed above . Cost ? : Free. Please note : renting of boats, canoes etc is not free. Amenities, Accessibility and Parking ? : The area has free parking . Boat and canoe rentals available onsite. 5) Vermillion Lakes : Vermillion Lakes are three large wetland lakes located west of town of Banff. This place is perfect for birdwatching, wildlife sightings and photography. How long does it take? 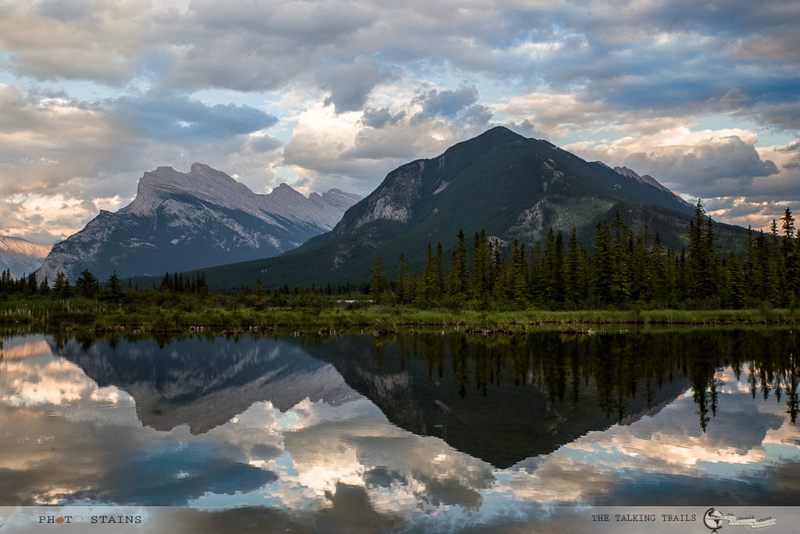 : 30 – 40 mins if you walk on Vermillion Lakes Road . Amenities, Accessibility and Parking ? 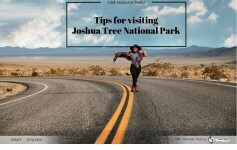 : The area has free parking and several picnic areas. 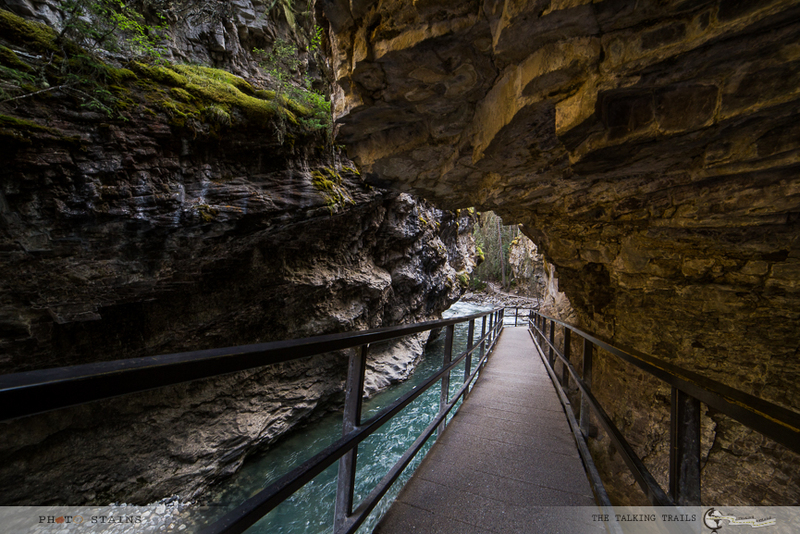 7) Johnston Canyon : This is one of the most popular and fairly easy day hikes in Banff area. 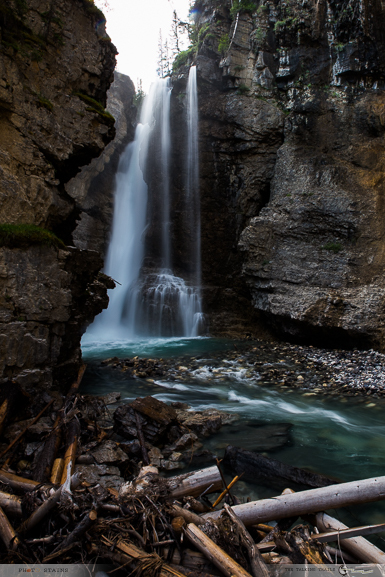 Johnston Canyon comprises of two falls : upper and lower and a boardwalk along the canyon. Hike to lower falls is around1 .2 km(one way) and another 1 or1.5 for upper falls. 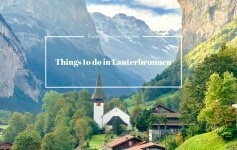 One can enjoy the lime stone tunnels and caves , steep canyon and gushing water through the gorge along the way to waterfalls. How long does it take? : 1.5 -2 hrs(5.4 km in total ). Amenities, Accessibility and Parking ? : The area has free parking , a restaurant and public restrooms. 8) Lake Louise : This is one of the most famous spots of Banff and needless to say that if you do not go there early in the morning , the place gets pretty crowded. There are ample ways to enjoy the beauty of this place : HIking, paddling, canoeing or just gazing out while sipping coffee from one of the restaurants of Fairmont Chaeteu , take your pick. A lot of people do canoeing which you can rent at the lake itself. The lake is circled with a nice trail (2km) that takes you from one end to the other and is fairly easy to hike. If you seek seclusion , I will advice to walk to the very end of the trail as you will find less people there. How long does it take? : 1 -2 hrs(provided you hike 2 km long Lake Shore Trail from Fairmont Chaeteu to the back of lake ). Amenities, Accessibility and Parking ? : The area has free parking , restaurants and public restrooms. The Lake shore trail is wheel chair accessible as well. 9) Fairmont Lookout : If you are in Lake Louise area, I will advise to do this hike for sure as it will reward you with stunning views of Lake Louise and Fairmont Chateau from the top. The hike starts from the lake boathouse and is well marked. Though its only 1 km hike but it is steep in places so do carry water with you. How long does it take? : 45 mins -1 hrs(2 km return hike). Amenities, Accessibility and Parking ? : The area has free parking , restaurants and public restrooms. The trail is not wheelchair accessible as well. 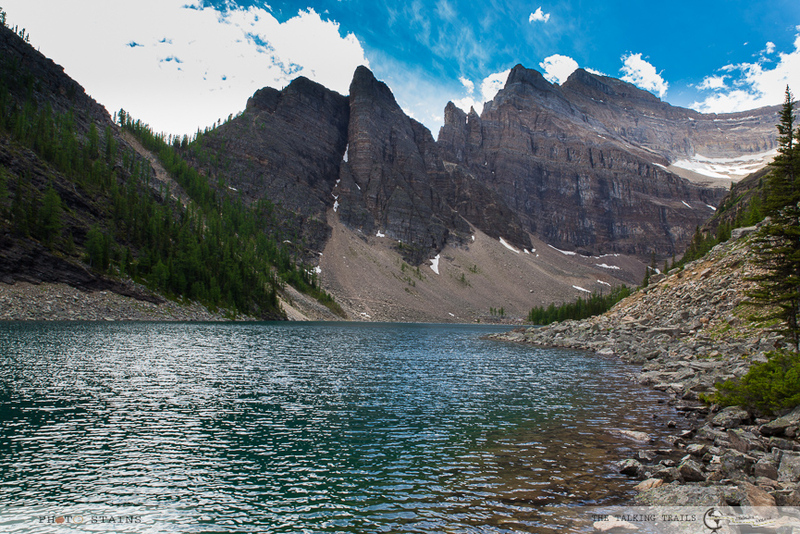 10) Lake Agnes Teahouse and Mirror Lake : Starting from Lake Louise boat house , Lake Agnes Teahouse trail is one of the most popular hike of this area. The trail is well marked and it takes around 2 hours (considering you will make some photo -stops) to reach to the teahouse. The trail is 3.4 km long(one way) and is moderately strenuous . 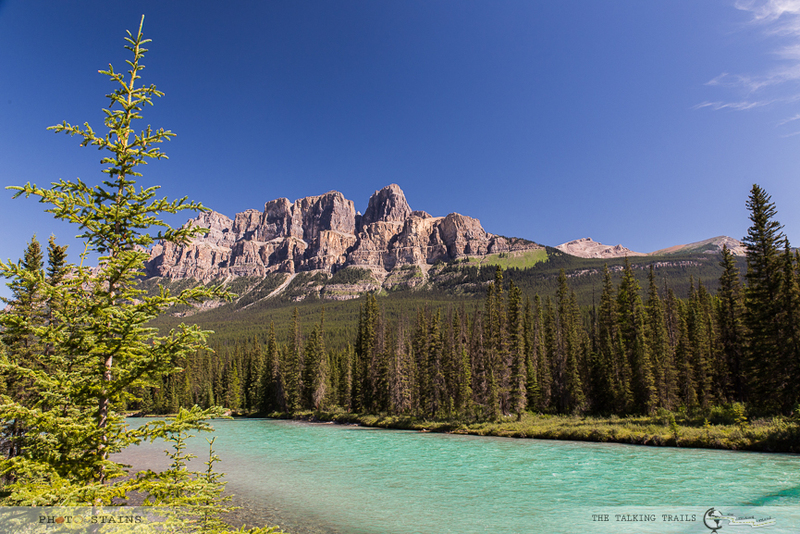 On your way up , once you get to Mirror Lake, catch your breath and spend some time overlooking emerald water with majestic beehive shooting in the backdrop. From there it will take another 15-20 mins to reach to the teahouse. Find more about the teahouse here . If you wish to continue hiking , from teahouse you can continue hiking up to any of the beehive trails as well. How long does it take? : 2 – 3 hrs(3.4 km one way). Amenities, Accessibility and Parking ? : Park at Lake Louise as it is free. 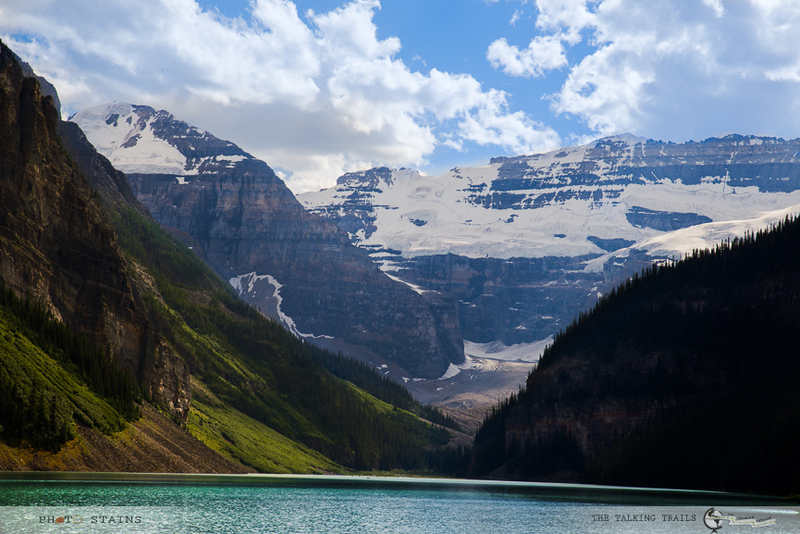 11) Morraine Lake : Morraine Lake is my absolute favorite of all the places in Banff. Situated in the valley of 10 peaks , it is a glacially fed lake at an altitude of 1850 mts. To enjoy the beauty of this lake climb up the rock pile and you will be rewarded with scenic beauty extraordinaire. 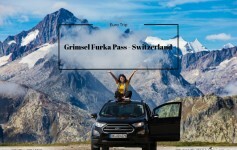 Sunrise is the best time to visit this place for two reasons : 1) Less People so easy parking. 2) The beauty if this place during sunrise is absolutely breathtaking. Parking is limited in this area , so it often gets very crowded near the lake after 10 am or so and it may take you more than 30 mins to find a parking. You can enjoy the lake either by canoeing (rentals available) or walking around the lake shore trail . 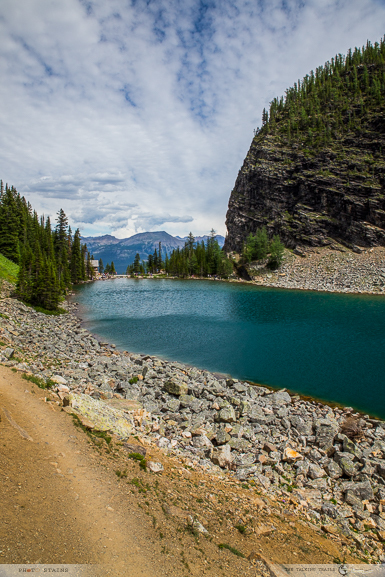 Morraine Lake is also trail head for many of other strenuous hikes like Consolation Lakes, Larch Valley, Sentinal Pass etc. How long does it take? : 20-30 mins including climbing up the rock pile. If you hike lake shore trail it will take longer. Amenities, Accessibility and Parking ? : Free parking , restaurants and public restrooms. Well that is all from Banff National park that I could manage to see. Have you been to this place? Which hike/lake has been your favorite? I will love to hear about your experiences. For all those who have not been here , I hope this post gives enough inspiration and information to help you plan. If you have any questions leave me a comment and I will be happy to help. Thank you for stopping by. My husband and I are planning this exact trip this August. We are flying into Calgary and driving to Banff then to Jasper National park. Can you advise of places to stay? Lake Louise area is a bit expensive , very beautiful though. I will highly recommend to stay in Banff town and save on commuting . It gets very crowded inside park. I do not like myself finding a breakfast place in the morning , so i will suggest you to finalise a place which gives breakfast. At times the wait time at breakfast places is an hour and you will not like to waste it. 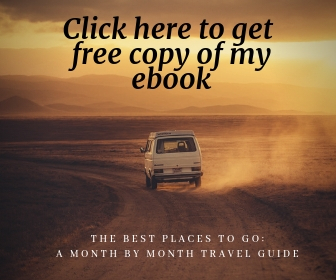 Do you want the list of hotels where I stayed? 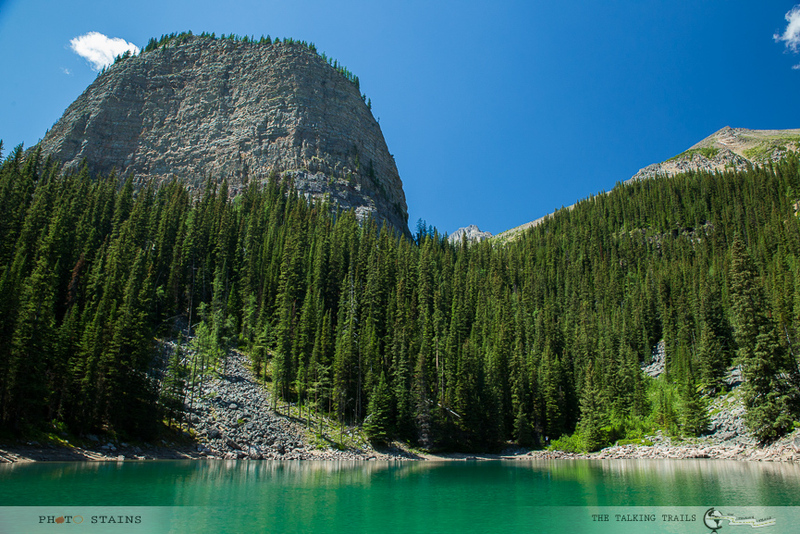 Yoho yes – Emerald Lake , Takakkaw Falls and natural bridge.